Anderson's has held many events with proceeds going to KBMF. Thank you Anderson's! Kathryn would have been so excited that Julie Andrews Edwards was honoring her. 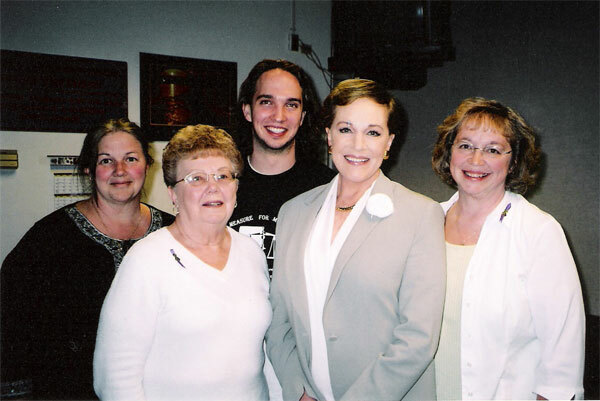 She performed in a high school production of the Sound of Music with her sister and brother! You can purchase Chocolate Thursdays Cookbooks at Andersons as well!